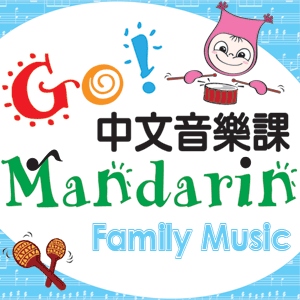 Early Start Music is proudly serving the East Bay in Oakland, Berkeley, San Leandro, Castro Valley, Hayward, Newark, Union City, and Fremont areas. 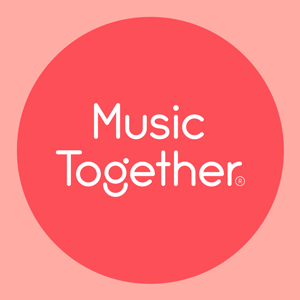 We offer Music Together® and Kids Go Mandarin classes for babies, toddlers, preschoolers, and the grownups who love them! Come and join the fun with your little one!